This is the charming split-level condo that you've been waiting for! 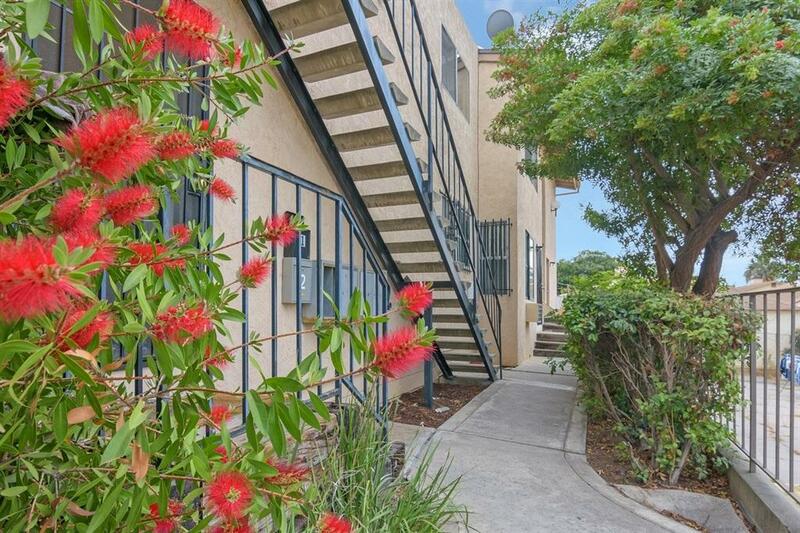 Centrally located just minutes away from SDSU, Downtown, and beaches. Upgrades include stainless steel appliances, nice cabinets, granite counter tops and laminate flooring. Unit has a detached 1 car garage and is in a nice gated community. Low HOA only $187 a month with water included. This condo is guaranteed to impress, schedule an appointment to view today! Listing agent recommends buyer(s) and buyer's agent to verify and approve all data, square feet, measurements, reports, records, inspections, permits, use zoning, CC&R's, MLS info and any & all info pertaining to the property prior to removal of contingencies and close of escrow.